After the Battle of Marawi, an armed-conflict that lasted for five months, rehabilitation plans for the city are now seen on the pipeline. 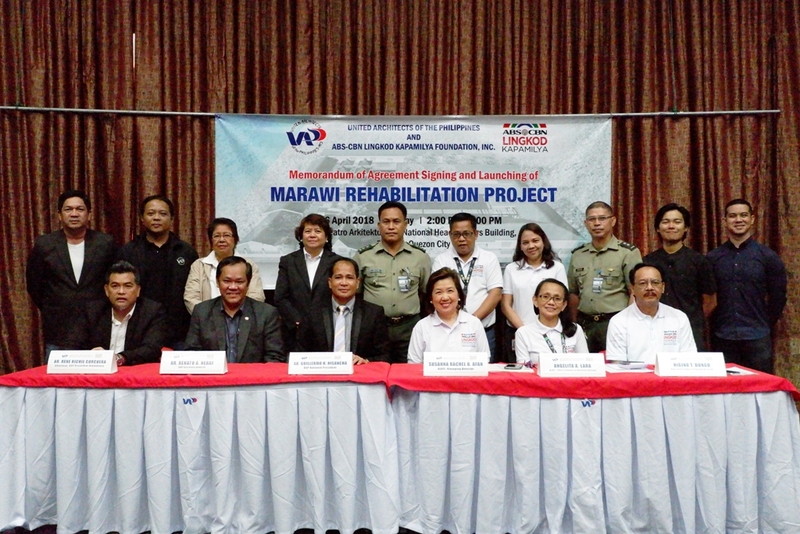 Operation Sagip, the emergency and humanitarian arm of ABS-CBN Lingkod Kapamilya Foundation, Inc., aims to assist in rebuilding the city of Marawi through classroom construction. 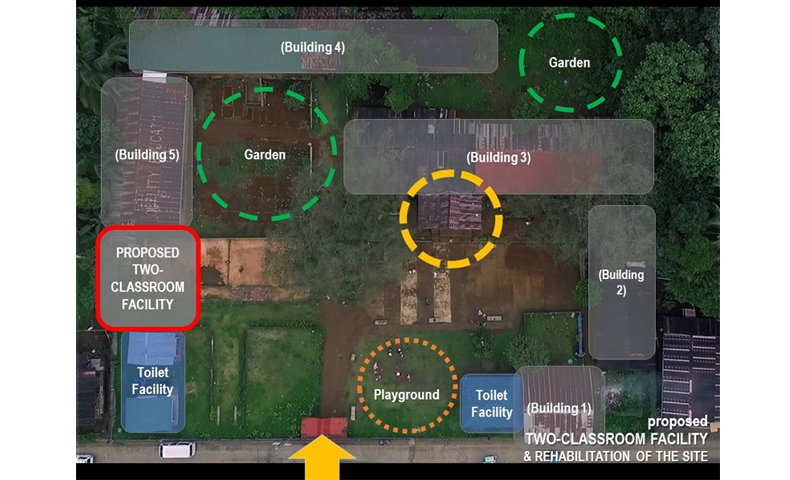 “Bito Elementary School, which is located at the city's fringes, is a strategically located school that is projected to service a lot of displaced students, and which direly needs rehabilitation.” Earl Bacabac, Operation Sagip’s Relief and Rehabilitation Head explained. 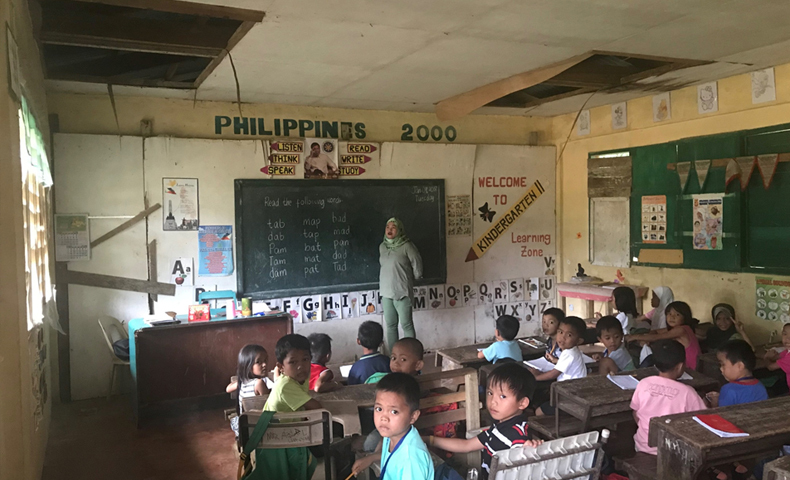 Through the donations, raised through appeals and the Marawi telethon event, a 1-unit 2-classroom building will be constructed in Bito Elementary school with Department of Education’s disaster resilient design that can withstand 250kph of wind. The classrooms will have window grills, high ceilings, and will be supplied with electricity. 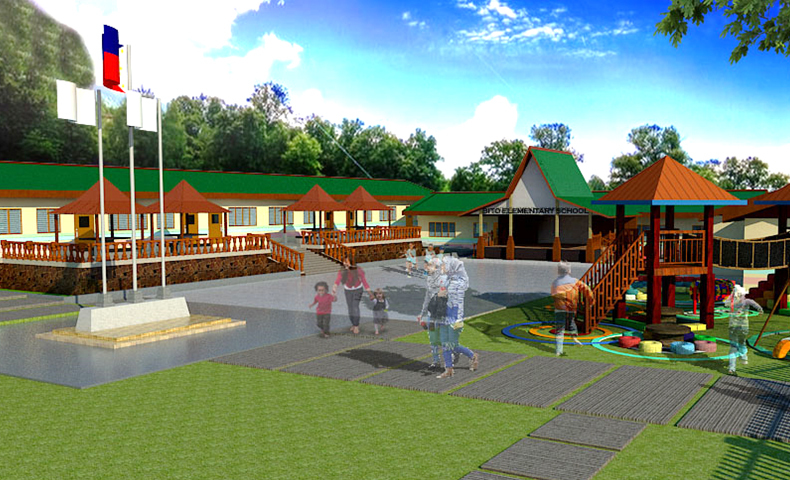 A library, a prayer room, a school playground, and reading canopies will also be constructed. Though the school is not located on the most affected area, it is expected that the enrollees will double for the school year of 2018-2019. “Currently, they have 336 pupils. Since it is adjacent to Sagonsongan Temporary Shelters, it is believed that the children in these shelters will be enrolled in Bito as it is the nearest school,” Bacabac added. The school construction will be a Bayanihan project among Operation Sagip, Armed Forces of the Philippines’ Engineers for managing the rehab process, United Architects of the Philippines for the design and the construction, and the members of the community will help through a cash for work. On November 12 of last year, a telethon for the campaign dubbed as Tulong Na, Tayo Na, Para sa Marawi was held in ABS-CBN’s noontime show ASAP wherein Operation Sagip raised more than 12 million pesos. On the other hand, part of the rehabilitation plans of the emergency and humanitarian program includes a partnership with Liwanag ng Kapayapaan Foundation, Inc. (LKFI), headed by Kapamilya actor Robin Padilla. Under the partnership, ALKFI-Operation Sagip shall allot and give LKFI 25% of the total cash donations received from the Tulong Na, Tayo Na, Para sa Marawi campaign covering the period of November 12 until December 31, 2017. LKFI, under its Tindig para sa Marawi campaign, shall use the donation to address the permanent housing needs of the residents of Marawi City.